A Rival for Reve de Miel? I'll be the first to hold my hands up and say I had quite the Lip Balm addiction in the past and nothing would excite me more than picking up a new tube, pot or stick of the stuff on an almost weekly basis (weird, I know). 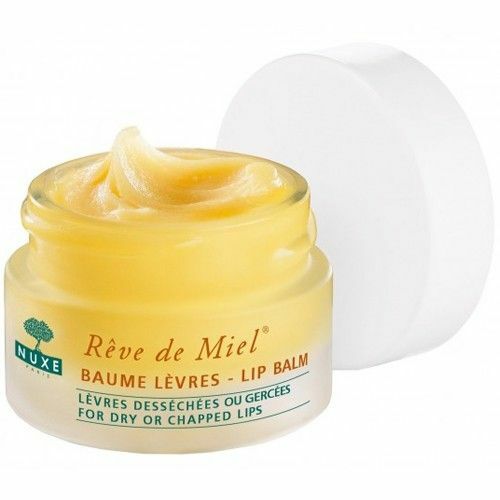 For the last year or so however I've kicked the habit and there's only been one product for the job in my eyes, the Nuxe Reve de Miel Lip Balm - large cult following attached for a very good reason. Most balms 'feel' moisturising on my lips but in fact just sit on the surface never actually penetrating deep down, resulting in them feeling even dryer than before. 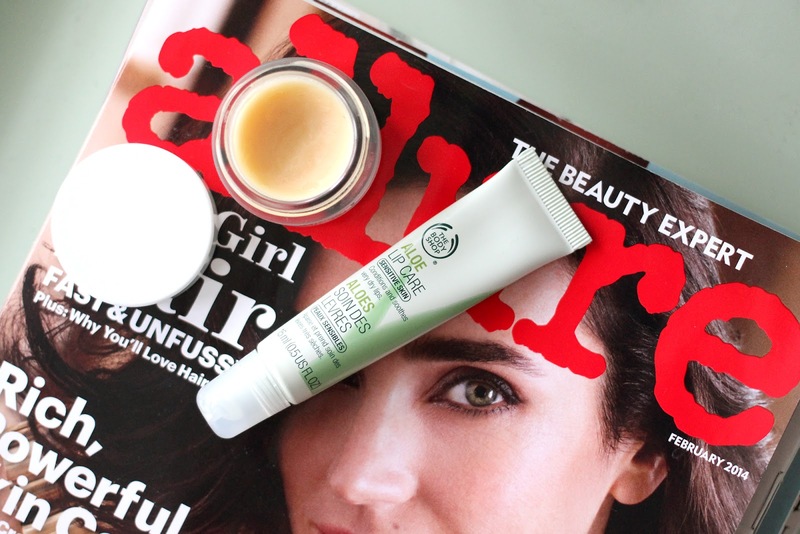 The Reve de Miel melts in like a second skin, eliminating any flakey or sore patches almost instantly, leaving a soft satin finish that really hangs around - so much so that when I apply this before bed I can still feeling it on my lips in the morning. 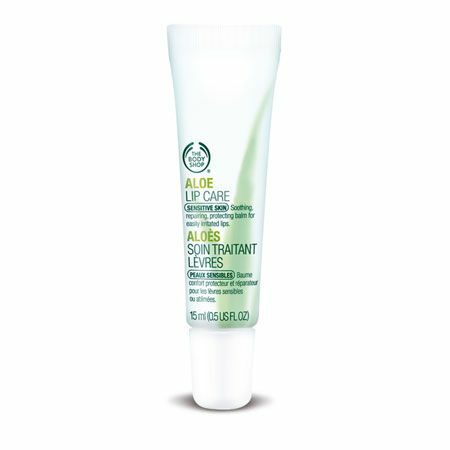 That being said however, when it comes rummaging around in the bottom of my bag for an on-the-go application, it's The Body Shop's Aloe Lip Care that I've been reaching for the most. The one downfall of the little orange pot is the slightly less than hygienic 'finger dip' method - not particularly appealing after a trip on public transport. The Lip Care's squeezy tube cuts this step out and may even boast a formula to rival Nuxe. 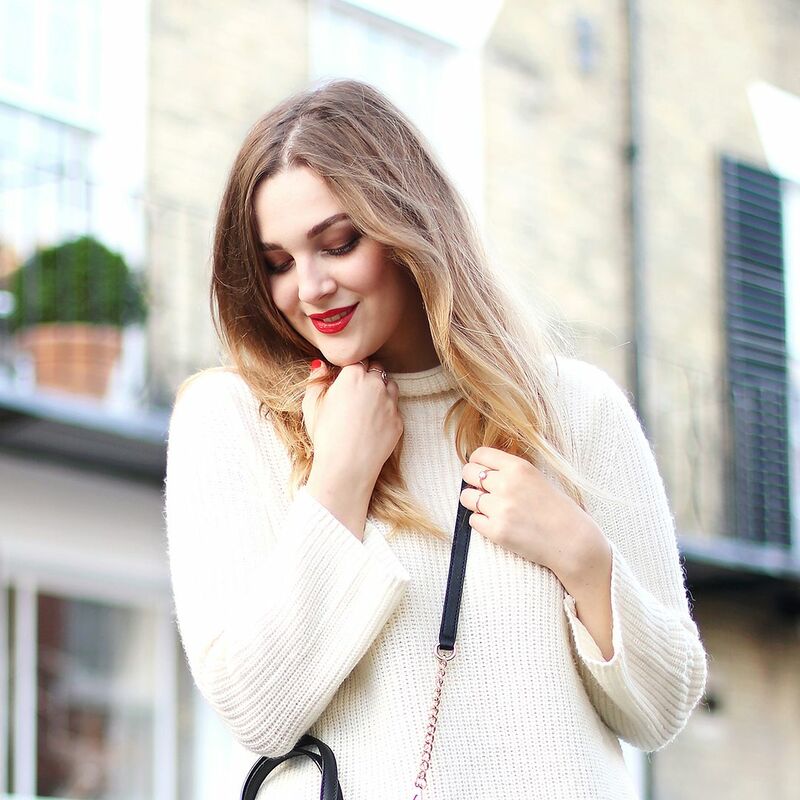 Although the finish is slightly more glossy and the texture almost gel like it feels equally as nourishing and bonus - comes in at around half the price. Reve de Miel will always be my number one but if there's ever a shortage I'll know where to turn for the next best thing!